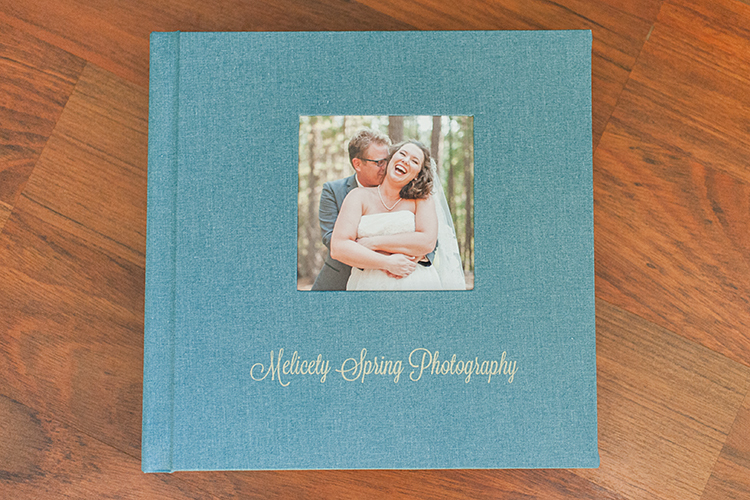 I am so very pleased to now be offering archive quality lay-flat albums. 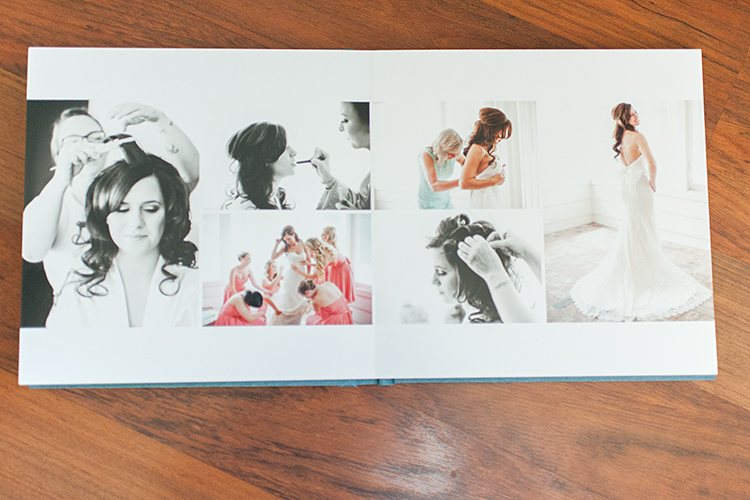 Each album comes with a choice of color of linen album cover and a photo inset in the cover. 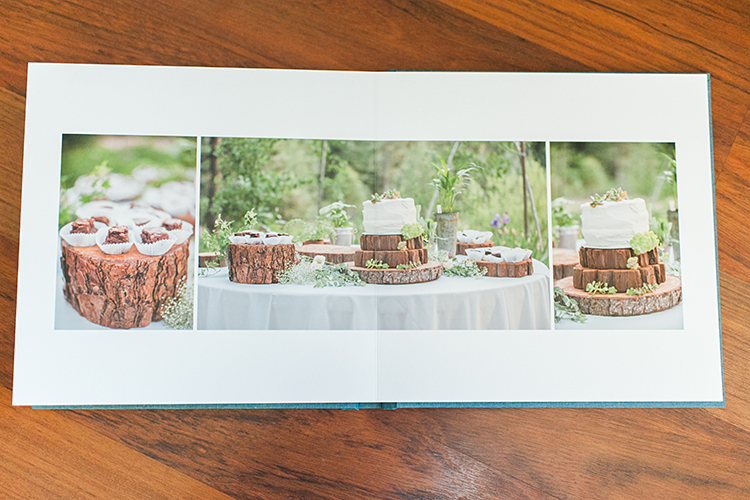 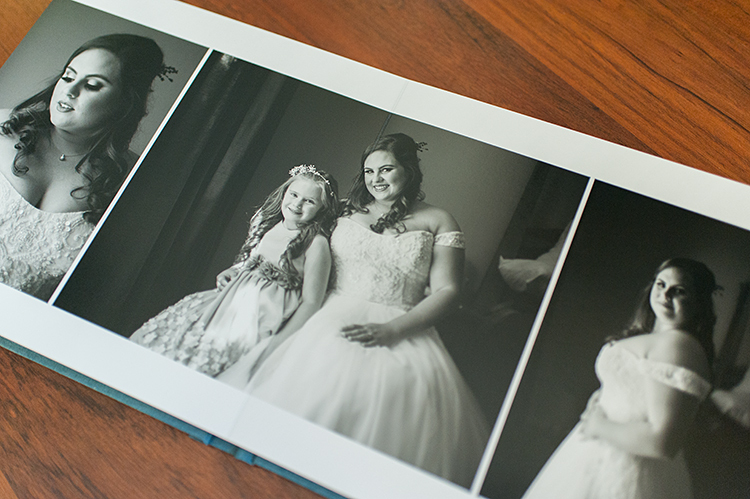 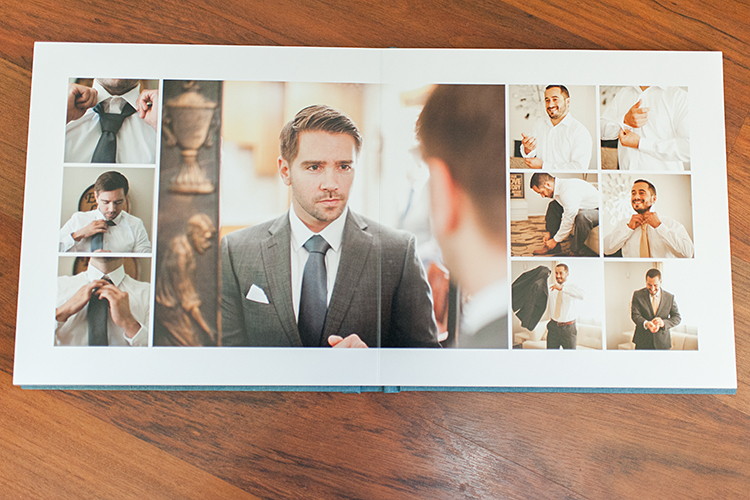 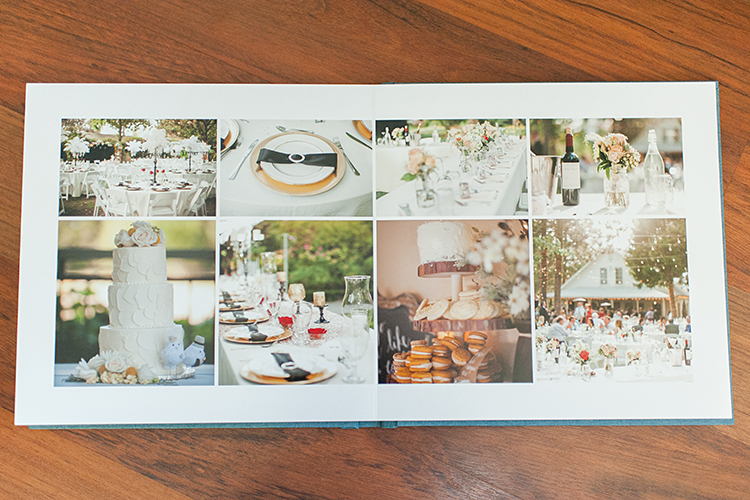 Albums come standard with 10 pages of deliciousness filled with 65-70 of your favorite images from your wedding day. 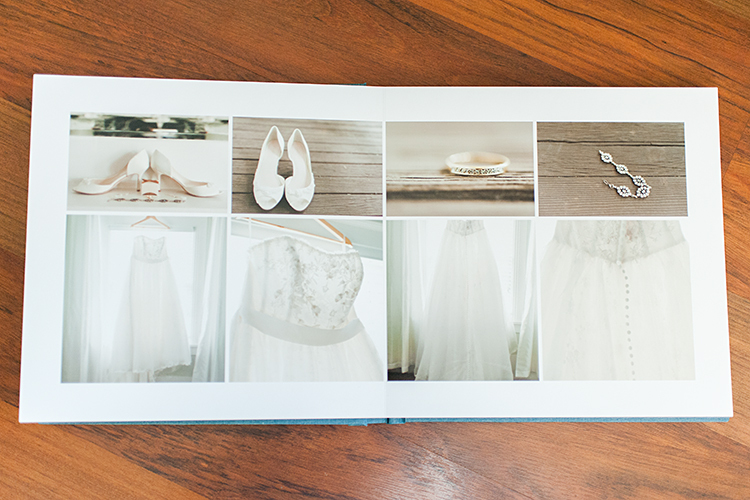 If that isn't enough for you, you may always choose to add additional pages or change the cover to leather instead of linen. 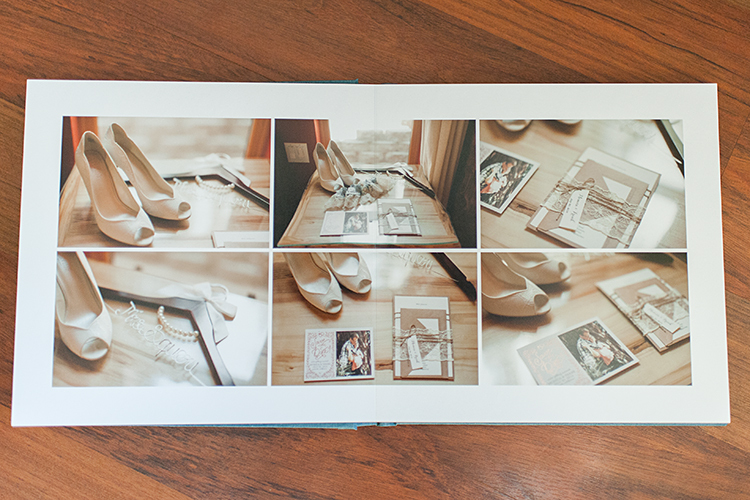 These albums will be included with some wedding packages, but you may also order the albums a-la-carte. 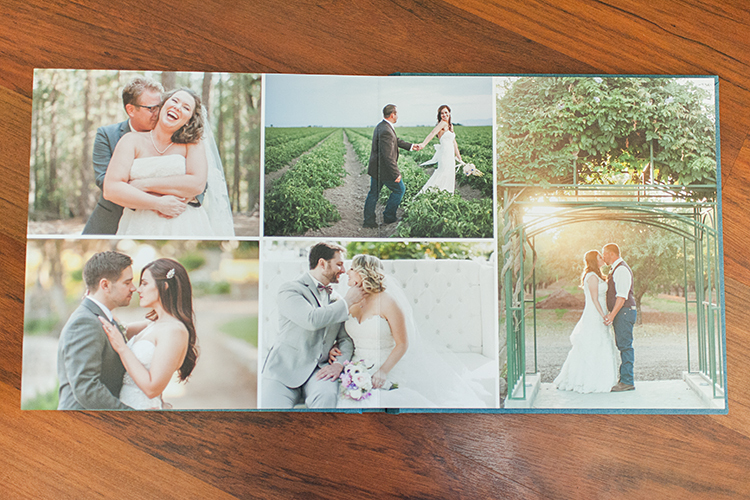 What I love most about these albums is the high quality and beautiful texture of each page.